The concept of food trucks has taken Delhi by storm with a new truck opening up every other weekend and so we recently ventured out into the not so famous market of Sector 110 in Noida which now proudly boasts of a handful of food trucks being parked there! Being Truckers, a bright red food truck artistically painted with all the works, sits quietly on the road opposite Lotus Panache Society in Sector 110, Noida. To get the right vibe going, they&apos;ve installed a music system playing all the latest tunes! The truck owner&apos;s personal interest in movies, sitcoms, sports, travel etc. is all portrayed and painted out on the truck which definitely catches your eye! Many would consider this a dish which has long lost its sheen and has been buried deep by other Asian delicacies but this place proudly cooks up one of the perfect batches of a spring roll we have ever come across! Filled with spicy noodles and a paper thin layer covering it, the spring rolls here are a must order. 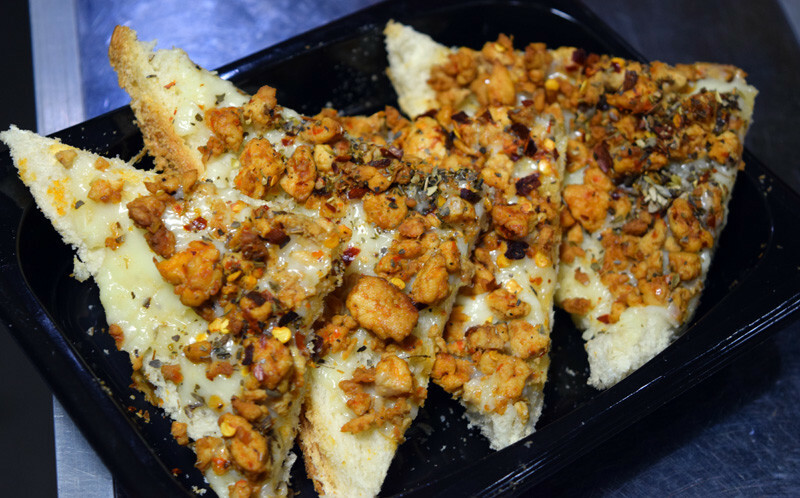 There are probably two things people swear by - Cheese & Chicken and when added to a toast, it elevates the experience to a whole new level. Recreating a classic dish, Being Truckers didn’t really have to sell us on these toasts, as it already had us gobbling it down after the first bite. Pair it up with their special Coorgi Cold Coffee and you&apos;re good to go! For all those wondering what the end result of this would be, be assured that you will love it! 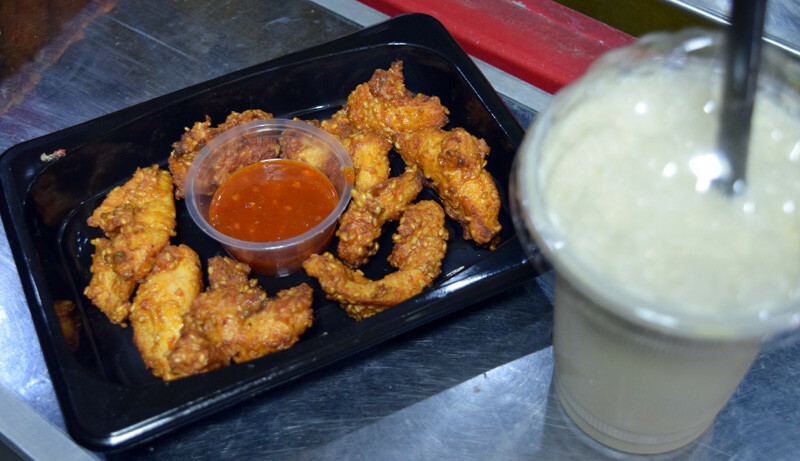 They deep fry boneless chicken pieces with sesame seeds and the crunch of it packs quite a punch and the spicy dip accompanying the chicken compliments it thoroughly! Their sandwiches are nothing which cannot be made at home but for days when you do become lazy and prefer to eat out, this paneer stuffed sandwich should be the order of the day. 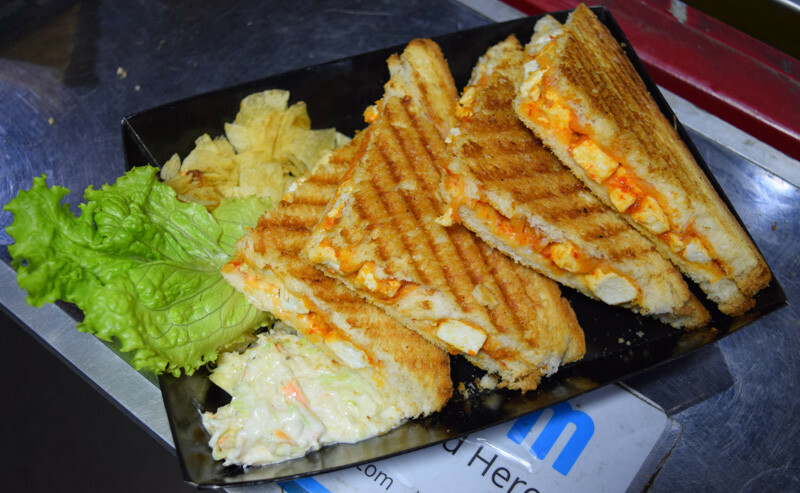 With cheese and paneer oozing out of the breads, the sandwich is served with coleslaw and salted wafers! Big yay to that!! Being Truckers gets a little fancy when it comes to burgers naming it ‘The Lannisters Killed Me Chicken Burg’ based on the legendary show, Game of Thrones. This particular one came with a huge roasted chicken breast, cheese slice, lettuce and mayo. 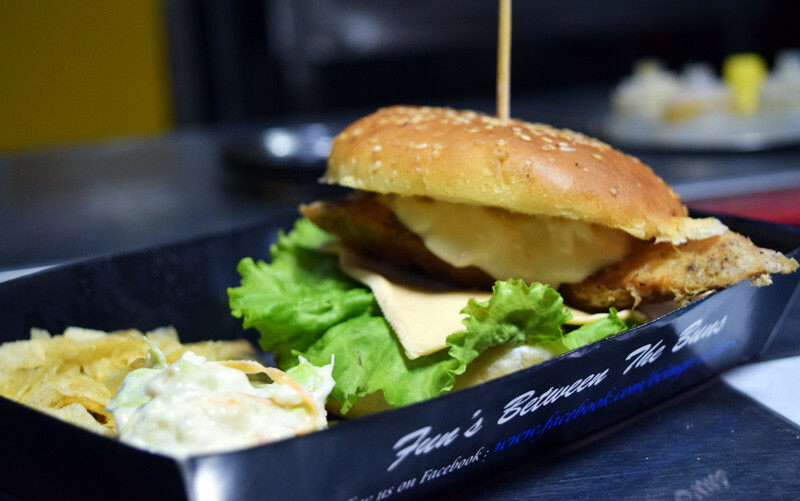 Although their burgers are simple, they&apos;re definitely on point when it comes to flavours. 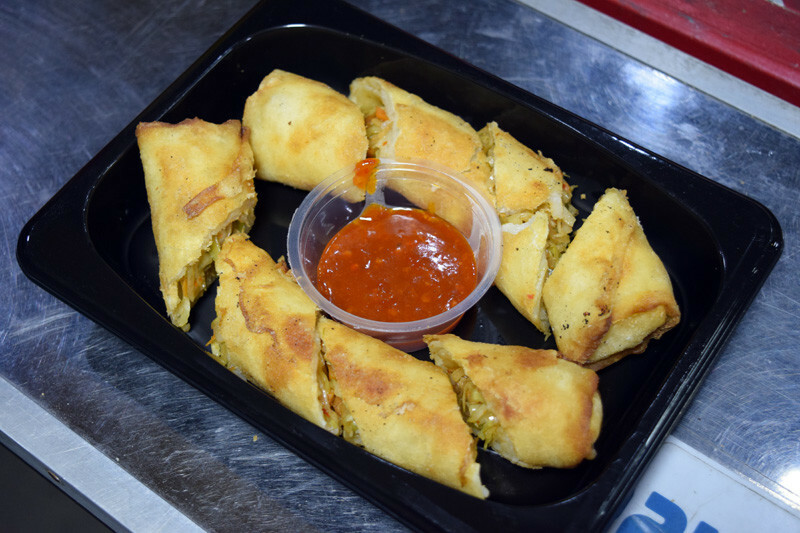 We definitely recommend you chicken lovers to give this a try! The convenience that food trucks provide these days is totally unprecedented, with no parking hassles and less of waiting time. Also, with the food truck culture fast catching on and cashing in on the nuclear family system, we definitely think it&apos;s time that restaurants pulled up their socks to combat the cheap, yet fingerlicking grub on offer by truckers like Being Truckers.